Those strange happenings and otherworldly creatures aren't just going to invesitgate themselves. And those weird cults certainly aren't going to stop themselves. It's up to the brave Investigators to do that. 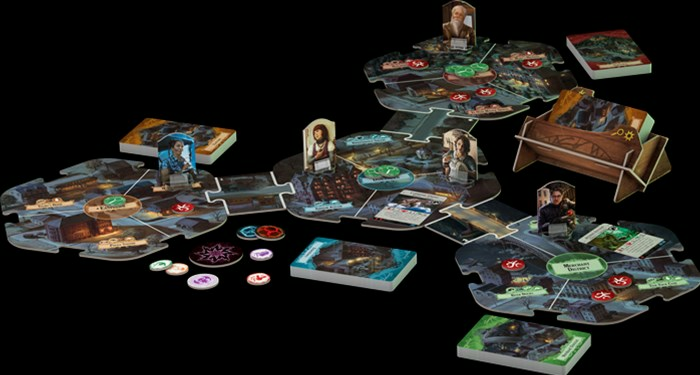 In this preview, we get a look at the Investigators coming for the 3rd edition of Arkham Horror.